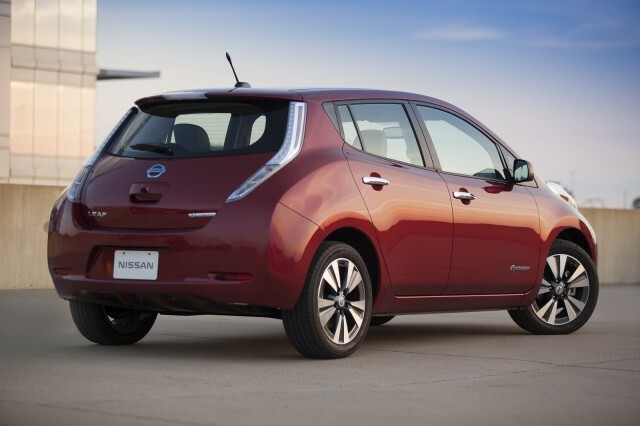 The Nissan Leaf is by far the highest-volume electric car ever built, with 110,000-plus on the roads now. And three and a half years after its launch, Nissan is pushing hard to boost its sales all over the world. But what about the next Nissan Leaf, one designed with several years of battery development since the original? We now know that the next-generation Leaf--likely a 2017 model--will remain a compact five-door hatchback, the most popular body style globally. But the next Nissan Leaf will have slightly less oddball design cues--and it will offer a choice of battery-pack sizes at different price ranges. The latter, we already knew, but the news that its styling will be closer to the mainstream we hadn't known until now. 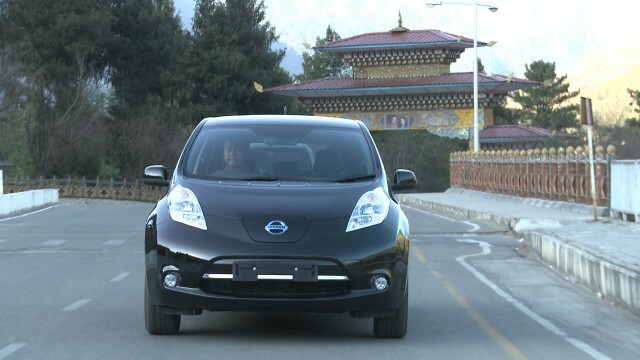 As reported by trade journal Automotive News, Nissan executives shed more light on the second-generation Leaf in comments at the Beijing Auto Show. 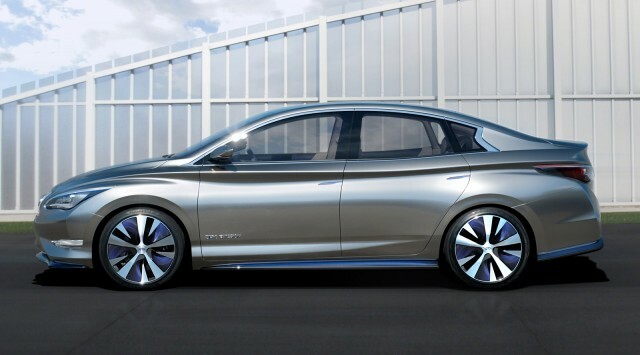 Andy Palmer, the always-informative executive vice president who's Nissan's product chief, said a new battery chemistry will debut "by 2017" in both the next Leaf and--slightly beforehand--an all-electric Infiniti luxury sedan. Before that, however, the current Leaf will be updated with a slightly revised cell chemistry that is much more tolerant of extremely hot-weather conditions. Palmer called the all-new chemistry for 2017 "the game-changing technology," for its greater energy density and hence its longer range. He told Automotive News that the new formulation is "all about range and energy density," and said that for Nissan, the technology is "moving very, very fast." Palmer also revealed that an Infiniti electric car will be launched somewhat before the next-generation Leaf, before the end of March 2017 at the latest. Both cars will likely be revealed as concepts or production cars several months before launch, at a minimum. This means that the luxury electric car first shown at the 2012 New York Auto Show as the Infiniti LE concept is back on the product plan, likely in a somewhat updated version. It had previously been canceled for Nissan's luxury brand to focus on other, higher-volume global vehicle lines--but apparently it's now back, revised to compete more directly with likely future offerings from Tesla Motors. 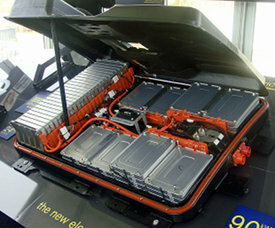 Specifically, it will go to market with the new battery chemistry and larger packs giving it a far greater range than the 70 or 80 miles it would likely have had with the 24-kWh Leaf battery pack used by the 2012 concept car. The strong global sales of the pricey Tesla Model S luxury sedan, with its 208- and 265-mile rated ranges (depending on battery size), clearly indicates that in the higher price brackets, a longer electric range is a must for battery-electric cars. If Nissan can meet its goal of selling 10,000 Leafs per month globally, or more than 100,000 a year, there could well be close to half a million current-generation Nissan Leafs on the world's roads by the time the second-generation 2017 car is launched. 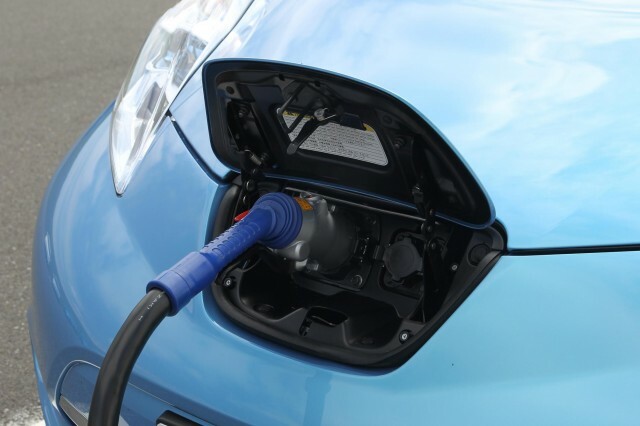 When that next Leaf offers more range, with a base model presumably cheaper than today's Leaf S and up to three battery sizes offering ranges up to 125 miles (200 km)--and perhaps as much as 150 miles--the Leaf will enter a whole new arena of competitiveness. And despite Tesla's plans to build more than 100,000 a year of its third-generation car, often called the "Model E," Nissan seems likely to stay the world's dominant manufacturer of battery-electric cars for many years to come.